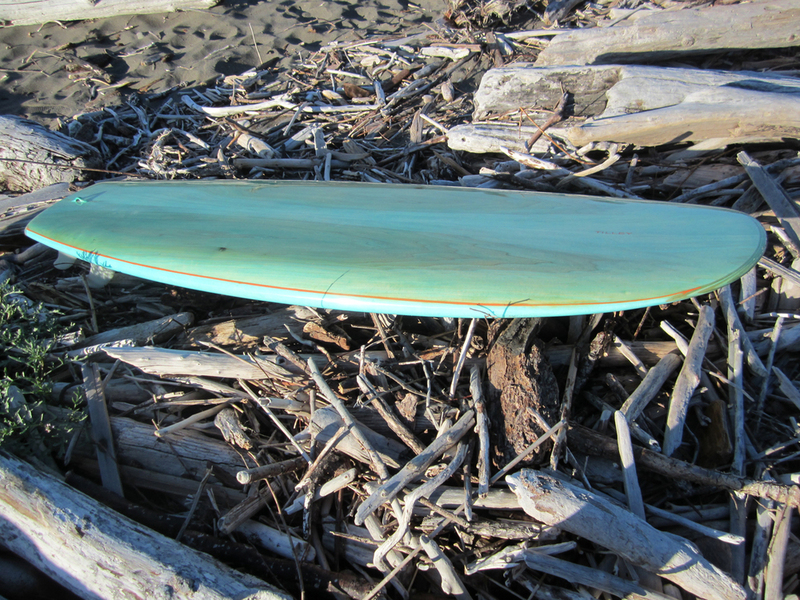 Surfboards tailored to your unique style. 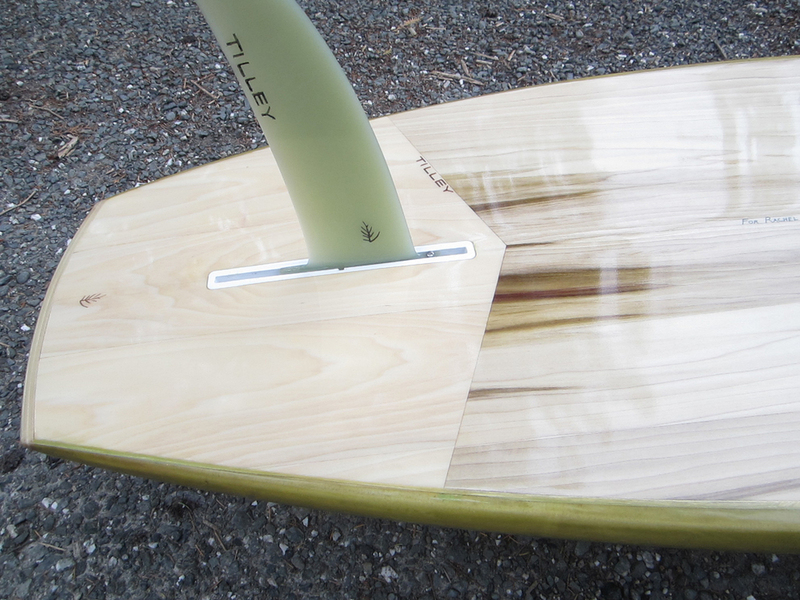 Tilley's custom boards start out with optimized designs, but are created in collaboration with each buyer to suite each particular need. 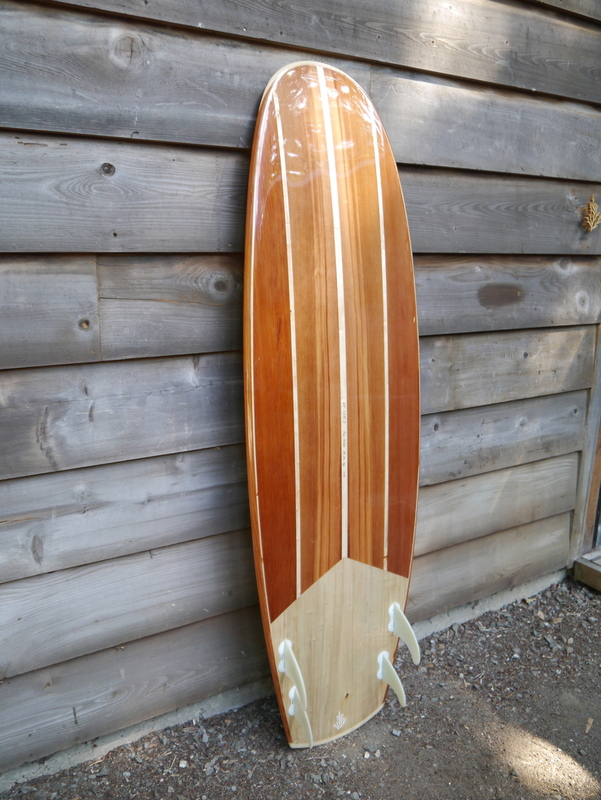 I'll work with you directly to customize the materials, shape, and size to make the board you'll love. 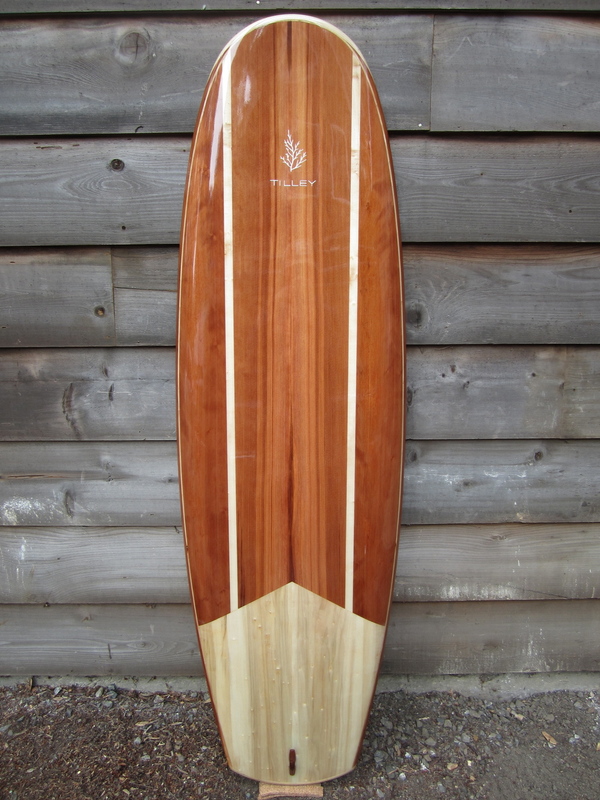 It takes a bit longer to design and build this way, but it's always a pleasure to work directly with the surfers who will be riding my boards. Get started on your custom order here! 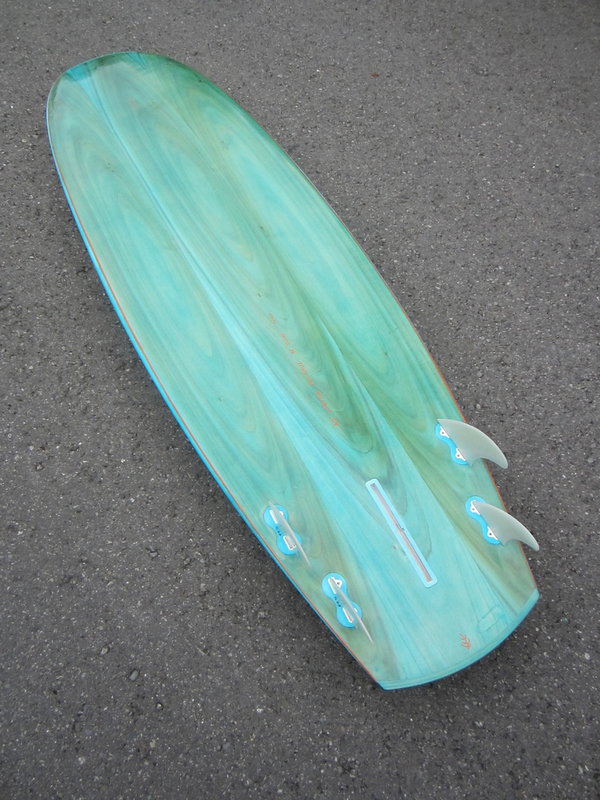 Some examples of my favorite custom made boards. Click in to view larger.